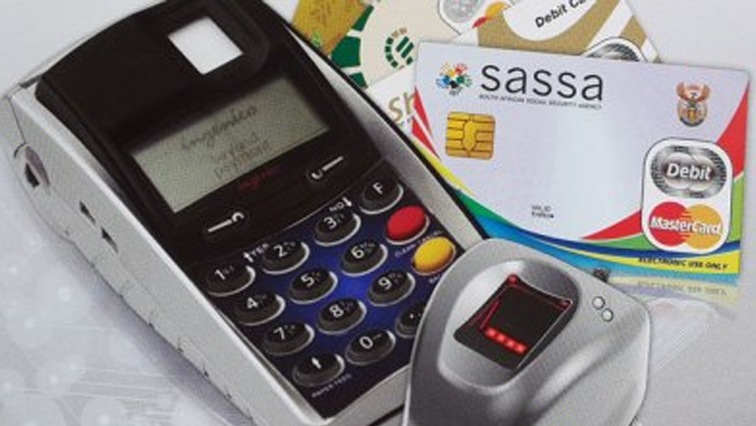 The Social Security Agency (Sassa) says it will respond on Friday to the Constitutional Court ruling, after it has studied the judgement. This relates to the controversial contractual matter with Cash Paymaster Services. The court on Friday ordered the agency and it’s Chief Executive Officer, Pearl Bhengu in her official capacity to pay the legal costs. The court also found that former Social Development Minister Bathabile Dlamini failed in her supervisory role to Sassa, and also erred in deferring her responsibilities to an inter-ministerial committee. She, however, will not be held personally liable for the legal costs. Sassa spokesperson Kgomoco Diseko says they’re currently studying the judgement and issue a comprehensive statement on Friday. The memorial service of Katlego Monareng, the Tshwane University of Technology’s (TUT) student who was shot dead during a protest is underway at the south campus in Soshanguve, north of Pretoria. Pan Africanist Congress of Azania’s president Narius Moloto, TUT management, including principal Lourens van Staden, various student formations and students are in attendance. Various speakers have called on law enforcement to ensure the person responsible for Monareng’s death is brought to book. 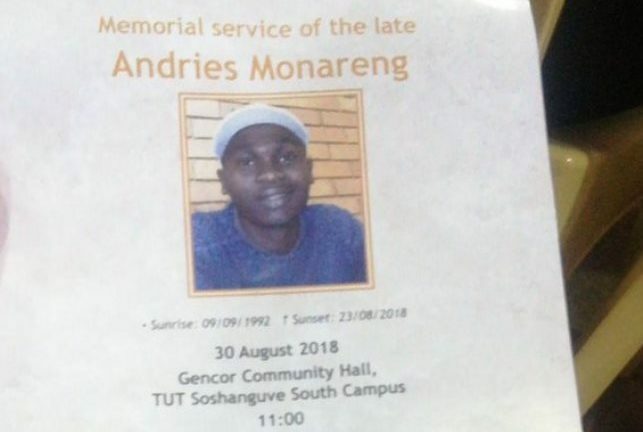 He was shot dead last week when police intervened during a protest after students displayed their unhappiness regarding the SRC elections process. Those in attendance are singing and dancing to pay tribute to one of theirs. 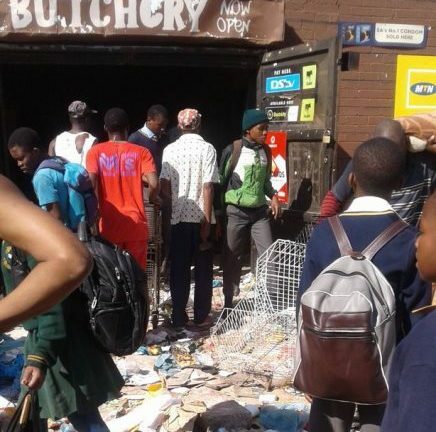 Residents of White City in Soweto have gone on a rampage, looting foreign-owned spaza shops. This after one person was shot dead on Tuesday, allegedly by a foreign shop owner. Angry residents have also blocked several roads in the area. “Early in the morning police received complaints that there was looting in the foreign shops. We proceeded there and offered some security; unfortunately the situation escalated after one person was shot dead, according to the community by one of the foreign shop owners… and now there has been looting of shops and damages of shops and road closures around White City… but we are appealing to the community to remain calm and allow the law to take its course,” says Police spokesperson Mphande Khoza. 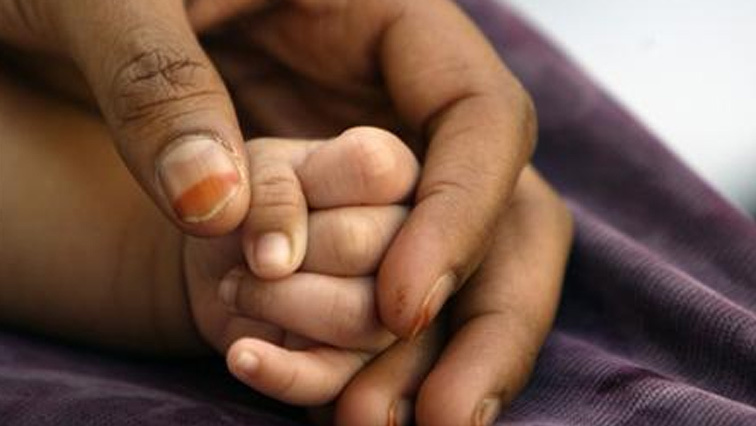 Statistics South Africa (Stats SA) says 62% of children born in the country last year had no details of fathers recorded at the time of birth. This is in line with recent research which shows that a staggering 62% of South African children do not live with their fathers. This was revealed in their 2017 Recorded Births report. Stats SA says there were nearly a million recorded live births in South Africa last year, a 2.1% increase from 2016. The law requires details of the father on unabridged birth certificates. Mothers between the ages of 20 and 34 years accounted for 73% of the births. Births occurring to adolescents aged 10 to 19 years accounted for 11% of registered births in 2017, down from 20% in 2016. Mothers aged 35 years and older accounted for 14,7% of all births. There were at least 8 050 more boys than girls born. The most populous provinces, Gauteng and KwaZulu Natal, had the highest number of registered births and the lowest numbers were in the Free State and Northern Cape, in line with population sizes. Enzokuhle was the most popular name for both genders followed by Lethabo for boys and Melokuhle for girls. The most popular surnames for both sexes was Dlamini, followed by Nkosi and Ndlovu. Stats SA has released the 2017 Recorded Births report which reveals the most popular baby names in South Africa that year. According to the report, there were just under a million births with the number of boys slightly higher than the girls. The most popular name given to babies in 2017 is Enzokuhle. This is for both girls and boys. The second most popular name for girls was MeloKuhke and Lethabo for boys. Enzokuhle was the most common baby first name amongst male babies in Eastern Cape and KwaZulu-Natal, while it came fourth amongst male babies in Western Cape. Amogelang and Amohelang were the most common male baby names in Limpopo and Free State, respectively. Amogelang was the second most common first name amongst male babies born in the North West province. 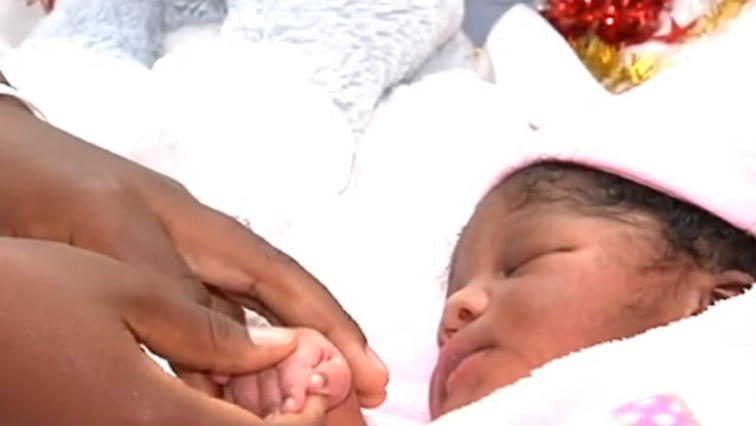 Amongst female baby first names, Lethabo was the most common first name for babies born in Gauteng and Limpopo, Amogelang in North West, Amohelang in Free State, Enzokuhle in KwaZulu-Natal, Mia in Western Cape, Iminathi in Eastern Cape, Melokuhle in Mpumalanga and Reatlegile in Northern Cape. Lethabo and Amohelang were the most common baby names in 2017 for both sexes.